By Sophie Pasquet on Saturday, 21 November 2009. 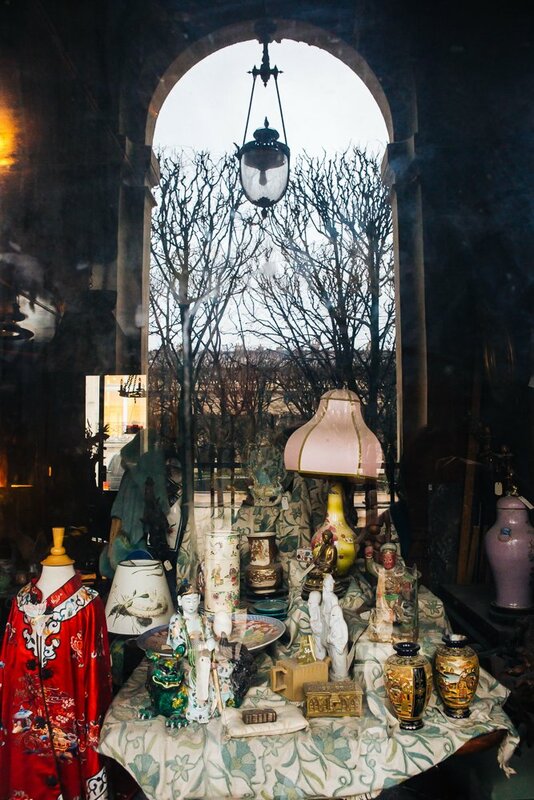 At the end of the 18th century, the covered passages in Paris were fashionable alleys to flee the muddy roads and to enjoy a new phenomena: window shopping displays. The new gas lights of the time also made it possible for people to enjoy a night stroll through those passages after their evening out at the theater. Today, walking through the passages is a great way to get away from the heavy traffic and street noise, and for photographers to go off the beaten path and be creative. The covered passages were located in some of the richest part of the city when they were first built. 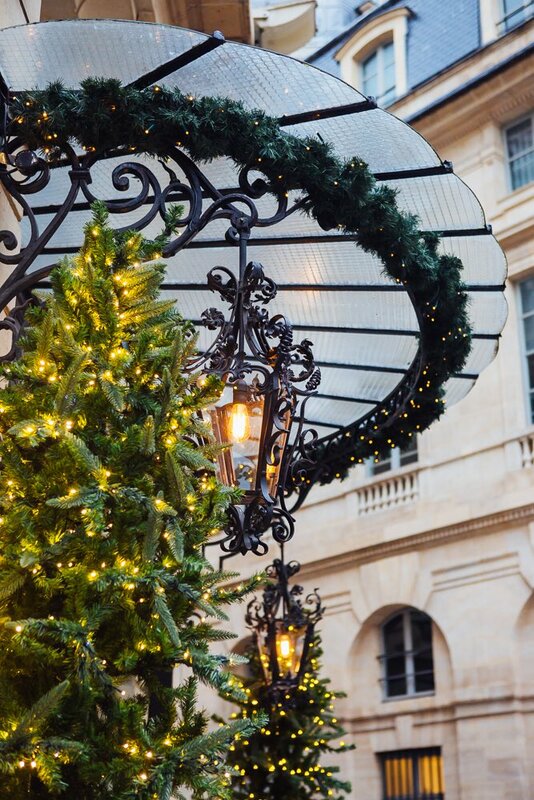 However, once Baron Haussmann created the new wide boulevards for which Paris is now famous, the covered passages fell out of fashion and were mostly abandoned, until they were recently rediscovered and rehabilitated. Passages du Grand Cerf and Bourg l'Abbé, accessible from rue St-Denis. 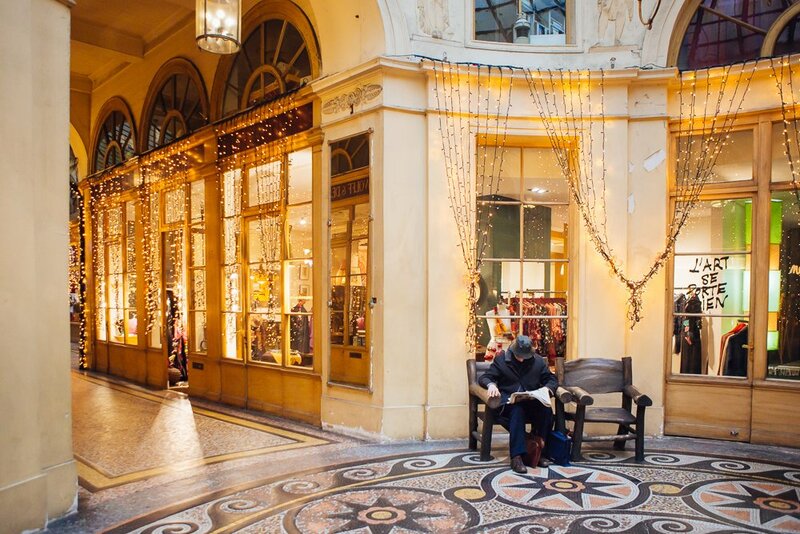 The passages have kept their picturesque charm of old Paris with their glass roofs and vintage wood molding store fronts. 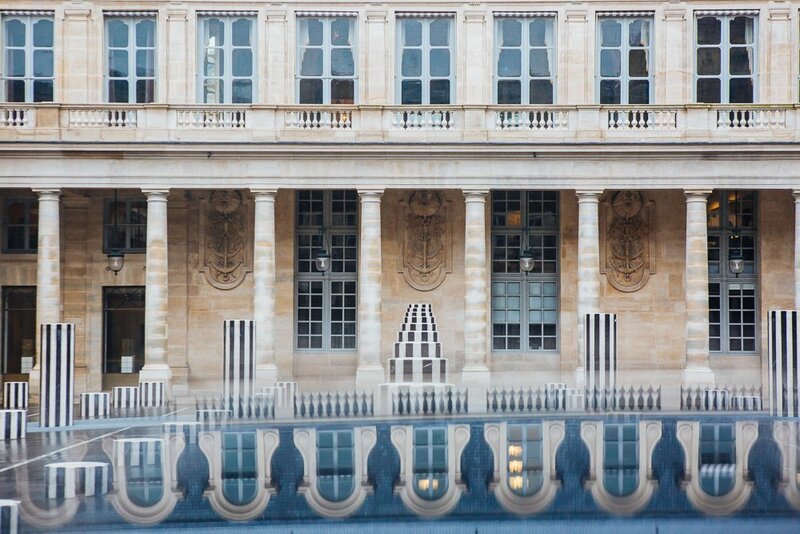 You will also find specialty boutiques, antique shops, old tea rooms and hidden staircases that are a paradise for unusual photos away from the main parisian sites. They also make a great place to visit when it rains. It is easy to spend a few hours in the covered passages and get a wide variety of pictures away from the usual 'blockbusters' of Paris. It is also these old hidden places that make the city what it is, and it is yours to discover, camera in hand! TIP: If you go, be aware that some of the covered passages are closed by a gate on Sundays.